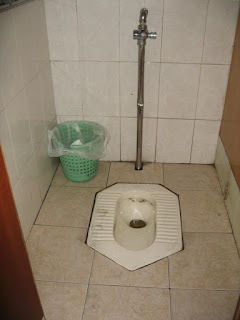 Growing up in Europe, I was always told that these squat toilets were called Turkish toilets. After all, I saw and used these when I vacationed in Turkey. However, after I been travelling the world I've seen these in many other places, like in Vietnam. 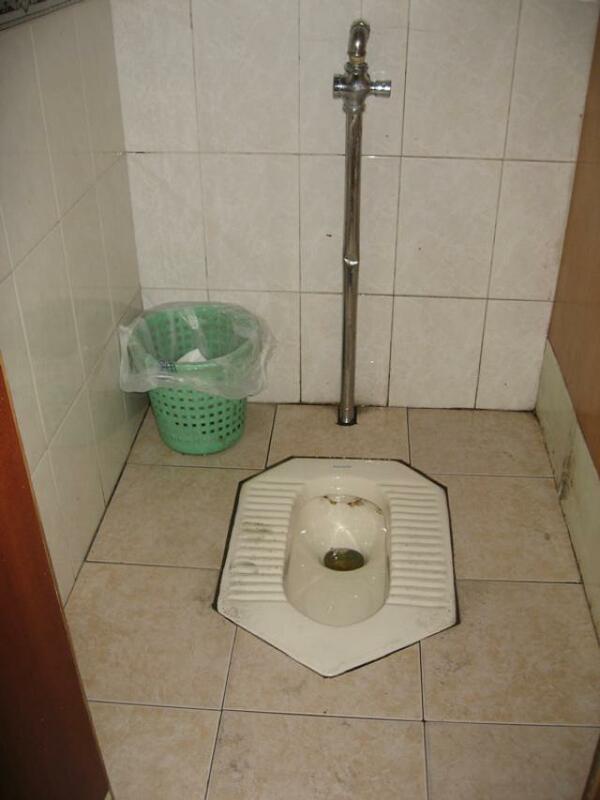 Now I'm on the quest to find out if the Turks really invented this toilet or if someone else did? Whatever the case, they are cheap and strengthens your legs.